For homing, neutering and general enquiries please call 0161 610 2189. With all contact by telephone if no one is able to take your call please leave details including a landline telephone number if possible and your postcode. If we can help your call will be returned within 5 days. If you prefer the branch can be contacted by email: traffordcatsprotection@hotmail.com if we are able to assist we will contact you within 5 days. 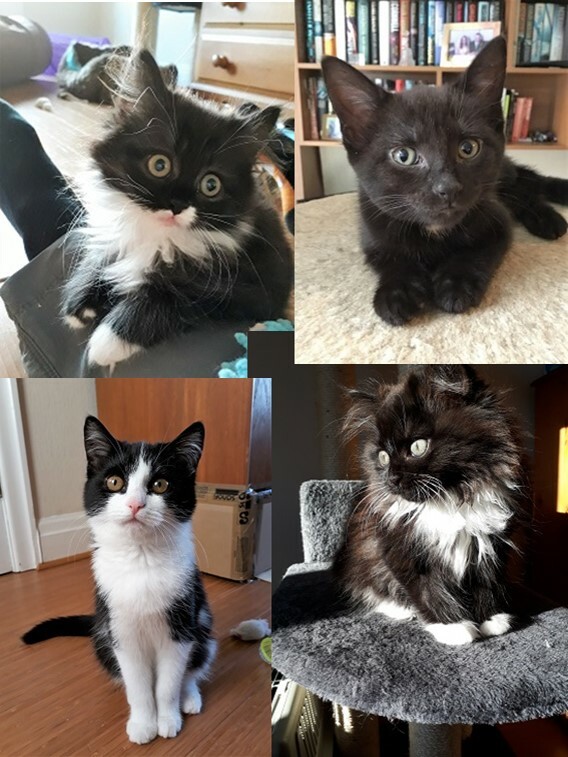 Beautiful kittens all now rehomed.